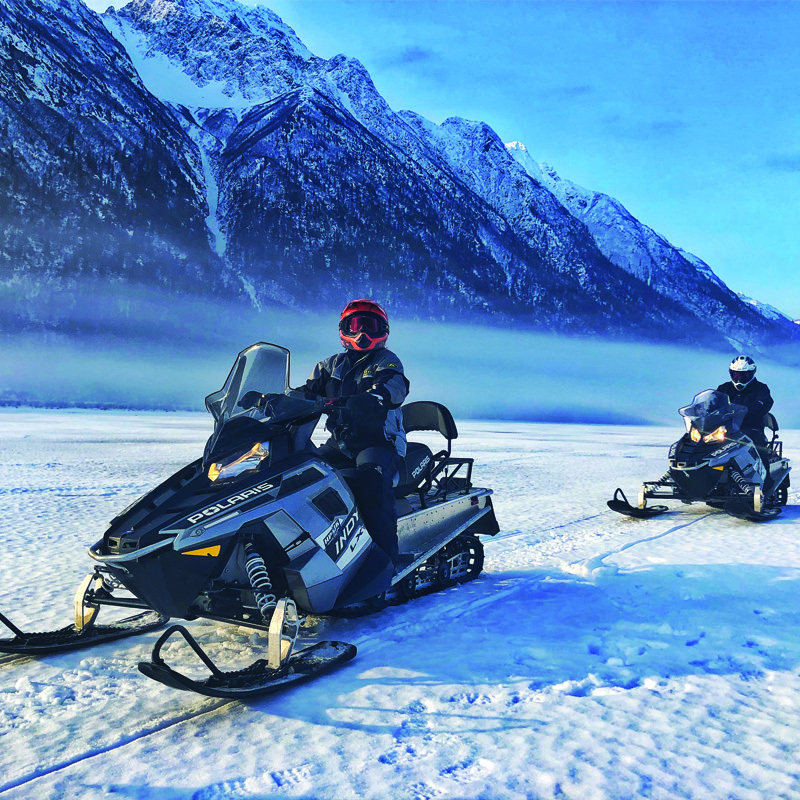 Explore Alaska Like a Local! 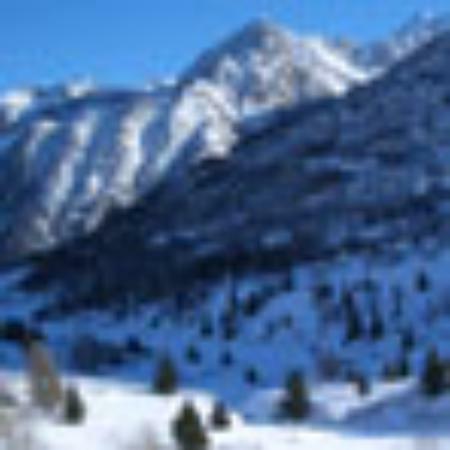 Interested in seeing breathtaking glaciers, majestic mountains and unique wildlife you cannot see anywhere else? 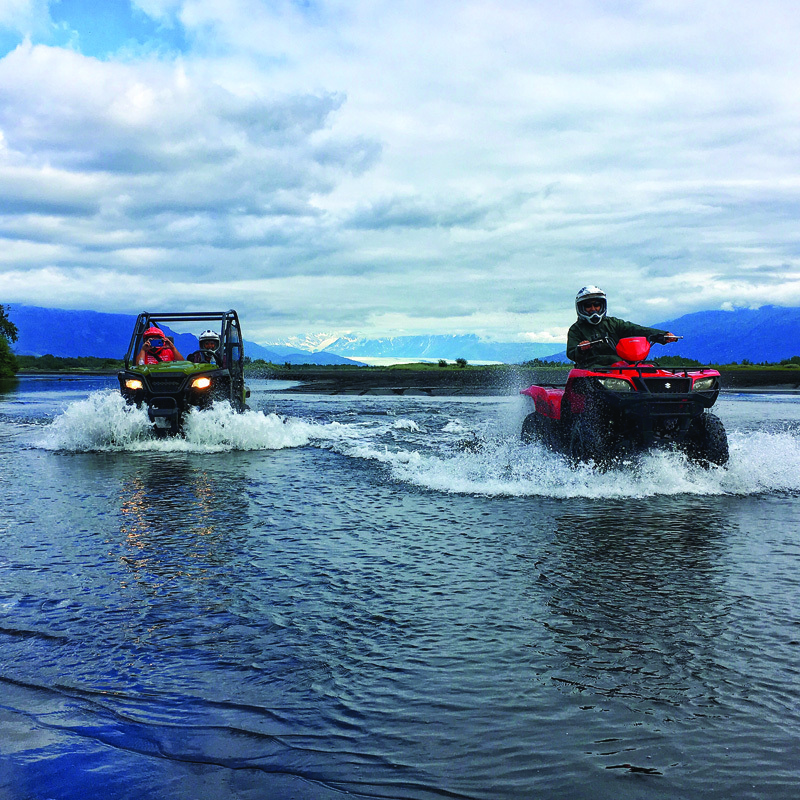 Ride off into Alaska’s wilderness with Alaska Backcountry Adventure Tours. 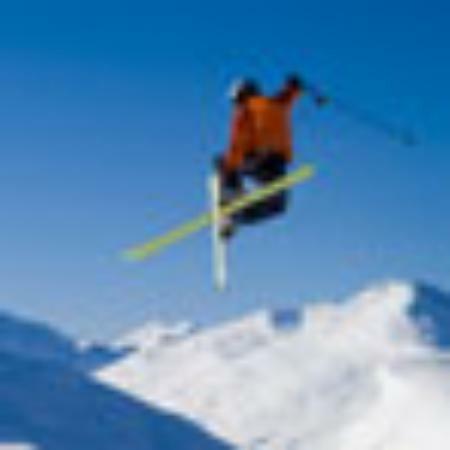 Alaska Backcountry Adventure Tours offers Alaska vacations, packages and tours. We are locals that love to show our guests all that Alaska has to offer and what makes us proud to call this place home. Want to see the true magnificence of Alaska’s natural beauty? 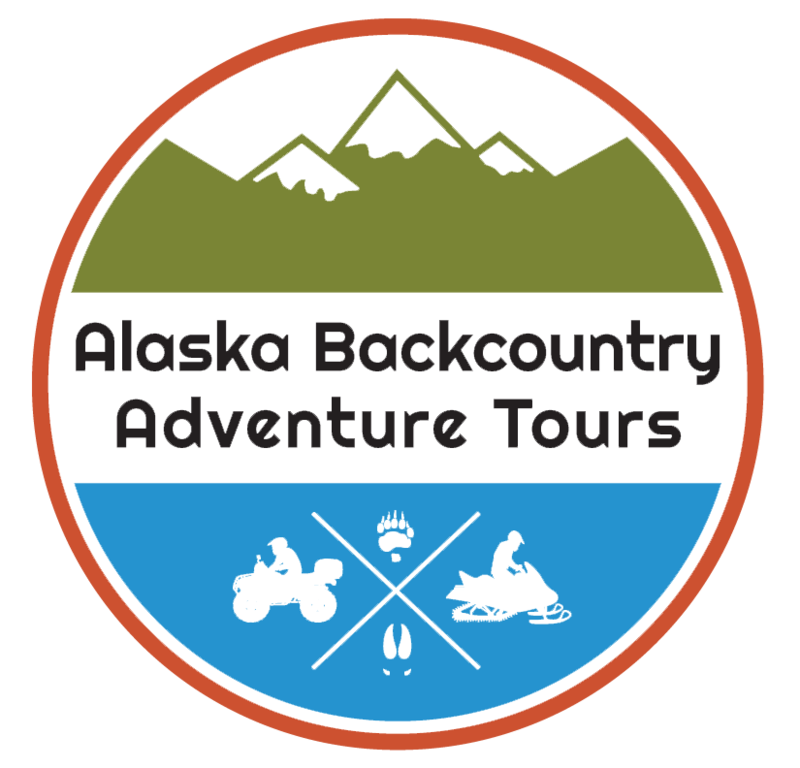 Let Alaska Backcountry Adventure Tours take you on a tour that only locals with serious experience could dream up! Awesome places, great guides, incredible memories!! Was a great experience for all our family, we have the best memories. This 6 hour ATV tour through the back woods was one of the highlights of my trip to Alaska. This tour goes where most don't and you end up at a beautiful glacier. Highly recommended if you can spare a day!